In the 21st century, information is available everywhere; constantly evolving and adapting to the changes in this digital-driven world. 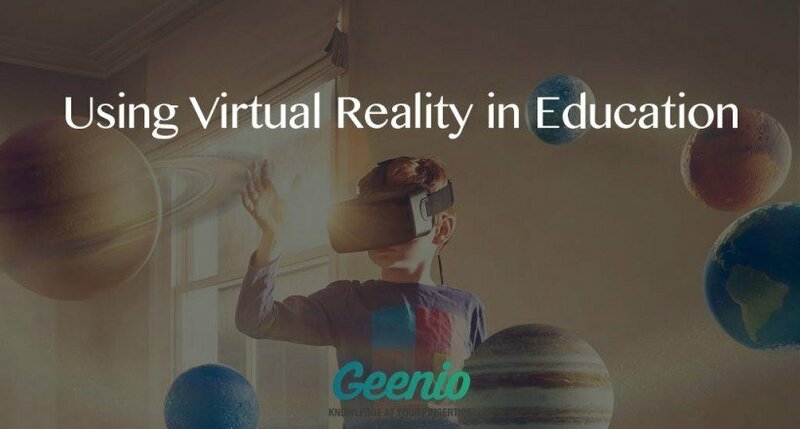 With the introduction of technology into all aspects of life, including learning, the best way to access the most current information is eLearning. eLearning is the easiest way to communicate information, old and new, to large groups of people. 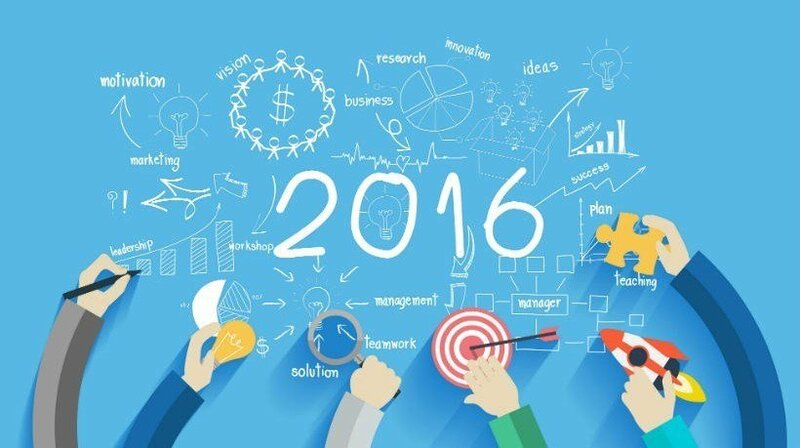 Here are 4 of the most popular eLearning trends for this year. Artificial Intelligence (AI) is about designing intelligent software that can analyze its environment and make intelligent choices. Here are some thoughts on the future of Artificial Intelligence in eLearning. Learners in 2016 are different to learners in 2010. Modern learners want bite-sized learning that they can complete during breaks in work hours. 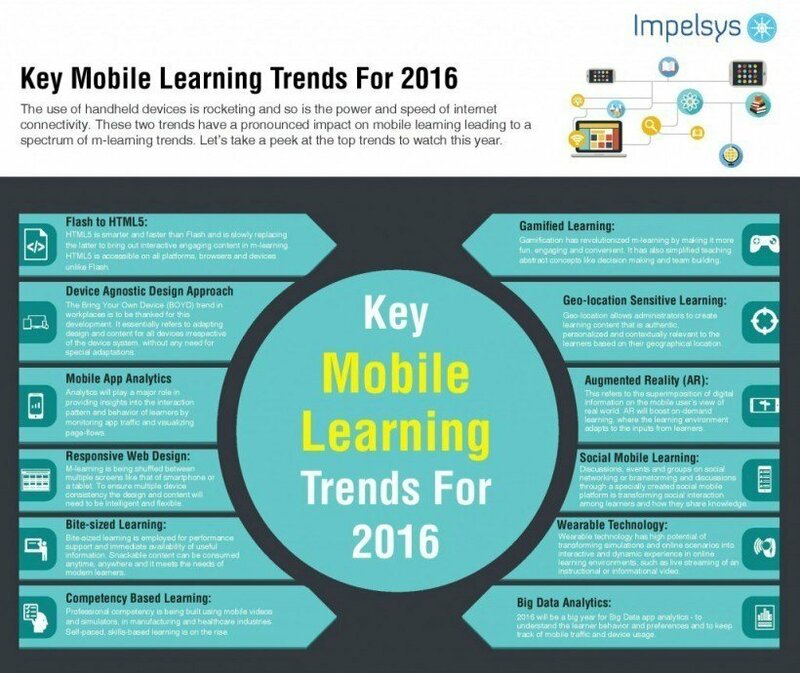 They want mobile learning they can quickly consume on their smartphones. And they want to be entertained and challenged with games! 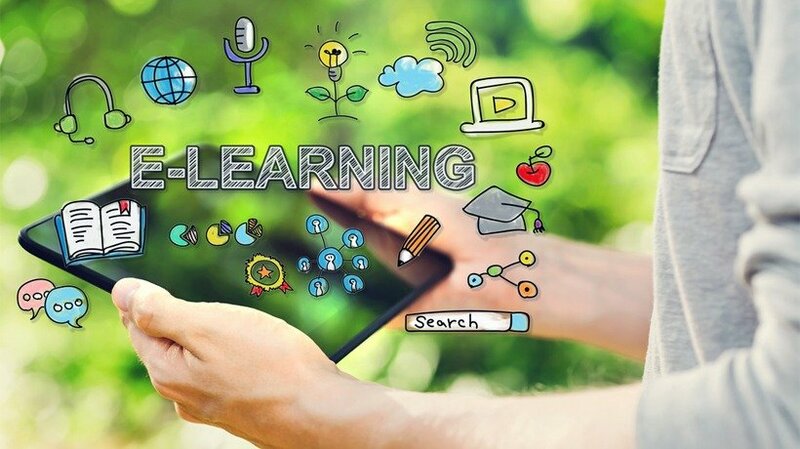 Here are 4 online learning trends that will definitely change the way you create training courses. The beginning of the Sixties, besides the Cuban Crisis and the rise of the hippie movement, is notable for giving birth to Sensorama, one of the earliest prototypes of the modern virtual reality equipment. It allowed for viewing stereoscopic 3D images accompanied by stereo sound, smells, as well as wind effect. The device was revolutionary for its time, and it spearheaded the development of what Jaron Zepel Lanier dubbed in 1989 as “Virtual Reality” (VR). Having obtained a catchy name, the new technology has been gathering new adherents ever since. 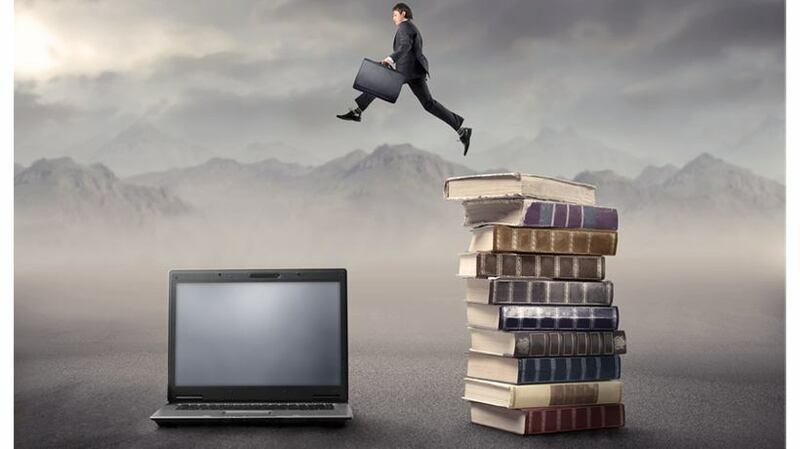 Driven by technology movements like the Cloud, the rise of mobility, Big Data, and Analytics, and also by changing user preferences, the rate of change in the eLearning business is only accelerating. 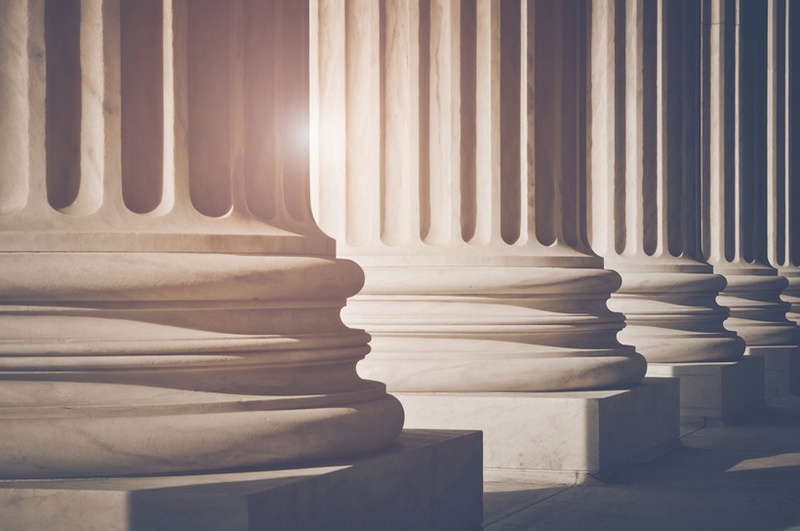 Here are 5 eLearning pillars we may soon abandon. Today, each one of us lives in a highly personalized world of our own. Marketing 2.0 makes complete use of our digital footprint and it is no surprise that what you, and only you, want is what you get in the digital space today. It is “personalization” that is filtering out the noise and homing in on your personal signal. Force feeding information is a thing of the past. No surprise, then, that eLearning has also succumbed to this trend of personalization. So, what one should look for in a personalized eLearning plan? Babies are ready to learn. They learn organically when physically and mentally ready to learn. 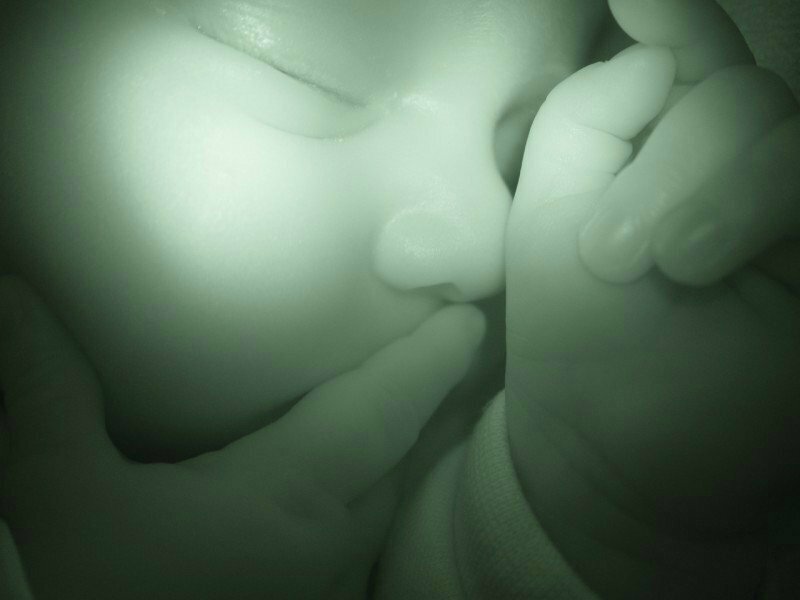 Children do it naturally. Being the dependent creatures that we are, we depend on mentors to help us learn. 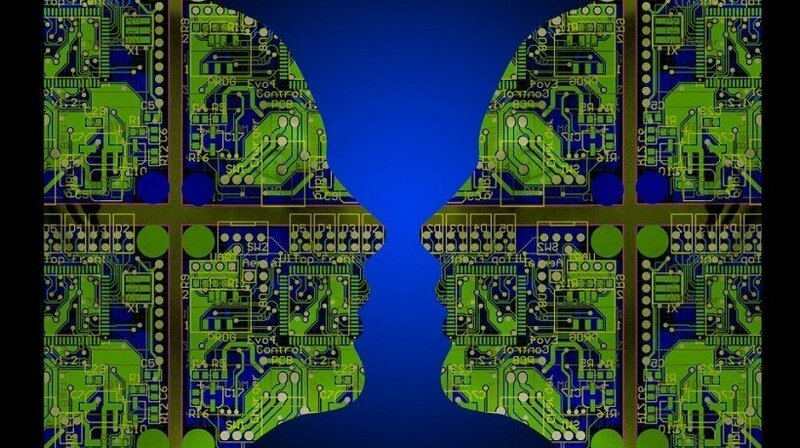 With artificial intelligence perhaps artificial intelligence mentors will help us learn! 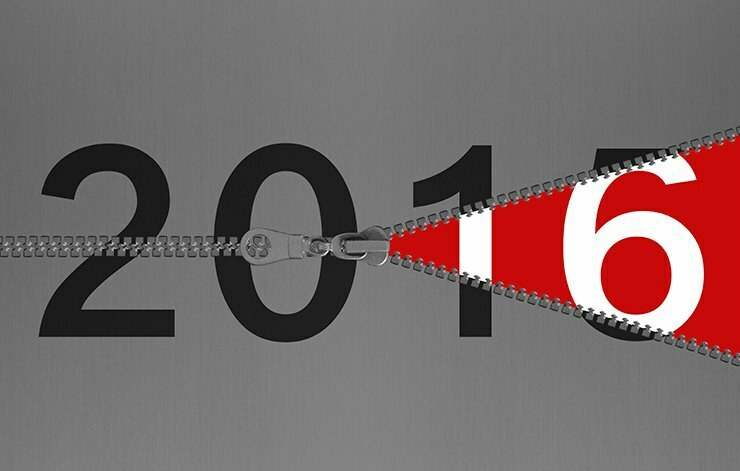 Want to know what lies ahead for the world of eLearning in 2016? 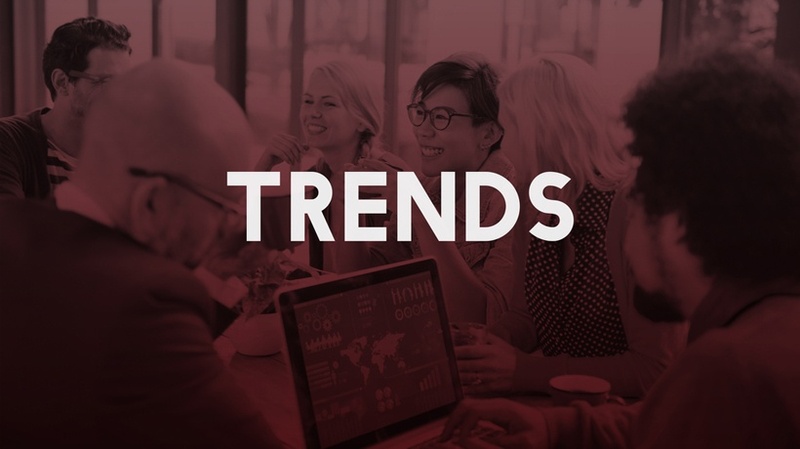 In this article, I'll forecast the 6 top trends for the coming year, so that you can keep up to date with the latest and greatest in eLearning. So, get ready to welcome the New Year by integrating some of these modern tools, technologies, and ideologies into your eLearning strategy. What Is The Role Of Big Data In eLearning? I’m not sure everyone will agree with me, but I have this theory about our eLearning industry. My, entirely personal, view based on the completely unscientific sample of what I have seen and heard over the years is that we take to new technology just that shade suspiciously. Once the initial acceptance is in place, though we go about adopting it quite enthusiastically. A glance at the adoption curve of mLearning will probably substantiate what I mean. 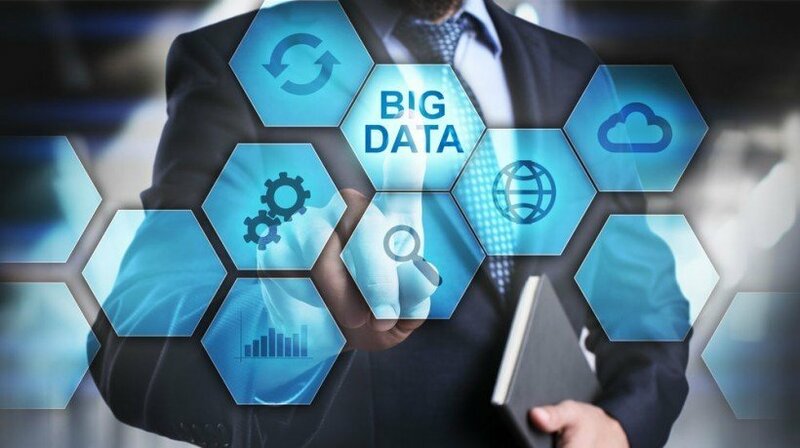 There is another technology trend that has been sweeping the world for a few years now but has only just started appearing more commonly in eLearning – Big Data.